New England is justly famous for its country inns, delightfully cozy and hospitable or elegant and historic places to stay, often with fine cuisine. New England country inns are no longer the simple, informal roadside guesthouses that they were in olden days. Rather, they are more like small vacation resorts, without the big-production feel. 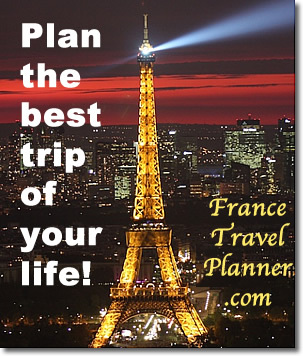 What you want to do is plan your city visits for weekends (or at least partly so), and spend Sunday or Monday through Wednesday or Thursday nights out in the country. Here are hints for finding a room at the last minute in foliage season. 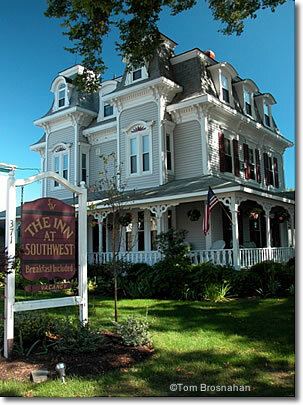 Unlike in New England motels, where rooms are often standardized, inn room rates vary considerably from room to room depending on the particular room, its size and amenities, number of occupants, day of the week, season of the year, and concurrence with special events such as holidays or local festivals. Calculating your cost can be complicated at some inns. For example, an inn may charge $195 per night for a double room with bath in summer on Monday through Wednesday nights, but $260 for the same room on Thursday through Sunday. To these rates you may have to add $10 for the maid's tip (sometimes required), $15 if you use the fireplace in the room, and 9.7% room tax. All in all, that comes to $241 for the "$195" Monday-through-Wednesday room, or $313 for the "$260" Thursday-through-Sunday room. The innkeeper may require a minimum stay of two, three, four, or even more days, perhaps with payment in cash. Speaking of days-of-the-week, city hotels offer discounted weekend packages, since the business trade disappears on weekends. But for country inns, Friday and Saturday nights are the busiest, and other nights tend to be cheaper—and quieter.